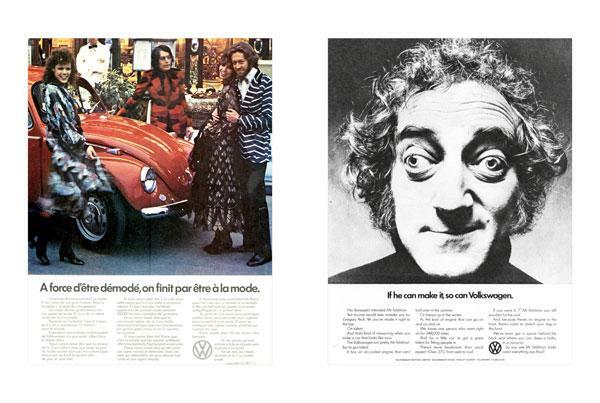 Published titles > Graphic Design & Illustration > Remember those great Volkswagen ads? 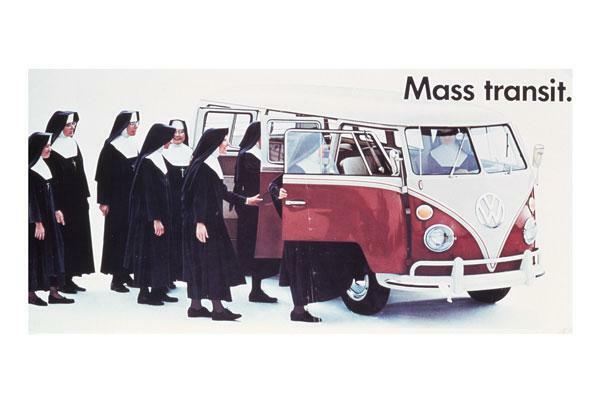 The revolutionary Volkswagen advertising campaign of the 1960s and 70s is universally acknowledged to be the greatest and most influential ever created and was acclaimed as 'the campaign of the century' in the Millennium editions of Time magazine and the US ad industry bible Advertising Age. 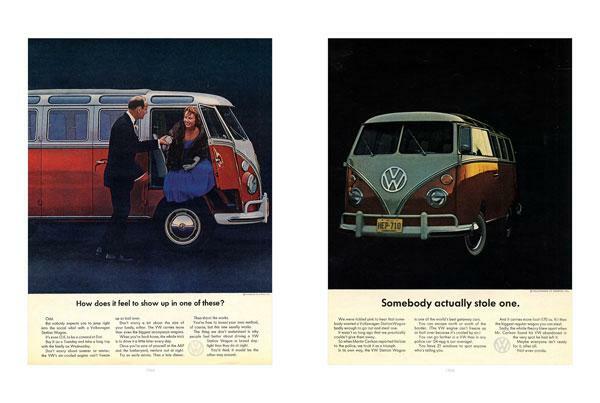 Remember those great Volkswagen ads? is the only comprehensive review of this definitive ad campaign. 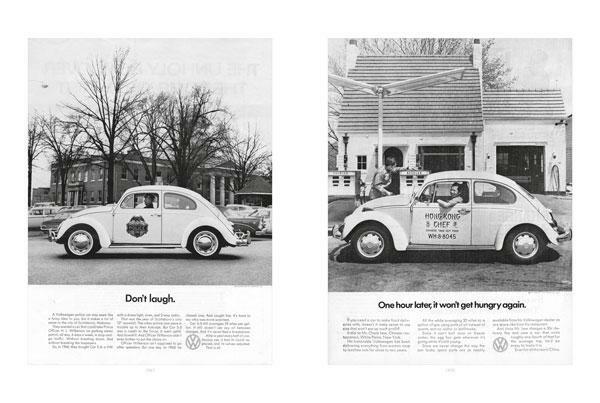 It features a brief history of the iconic Volkswagen Beetle, followed by an account of the birth of the campaign at US ad agency Doyle Dane Bernbach (DDB). This much enlarged and updated edition is illustrated with over 450 reproductions of press advertisements and TV commercial storyboards primarily featuring the VW Beetle, but also the Van, Bus and Camper and finally the VW Fastback and Squareback vehicles. Also included is a new section devoted to the billboards created by DDB in Los Angeles, as well as some of the ads created by their offices in Europe. 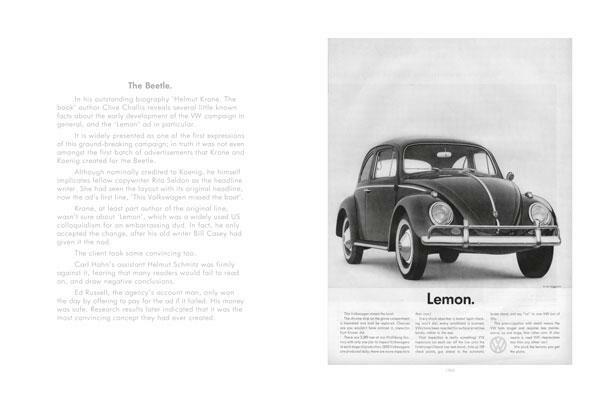 The book is the result of years of research and numerous face-to-face meetings between the internationally renowned authors and DDB and Volkswagen executives around the world. David Abbott began his career as a copywriter at DDB and later went on to found AMV BBDO, which is regarded as one of the most creative agencies in the world. In 2001 he was inducted into the highly prestigious US Creative Hall of Fame. Alfredo Marcantonio is a writer and creative director who has been involved in the development of some of Britain’s most successful advertising campaigns, including those for Heineken and BMW. He is the author of several books about advertising. 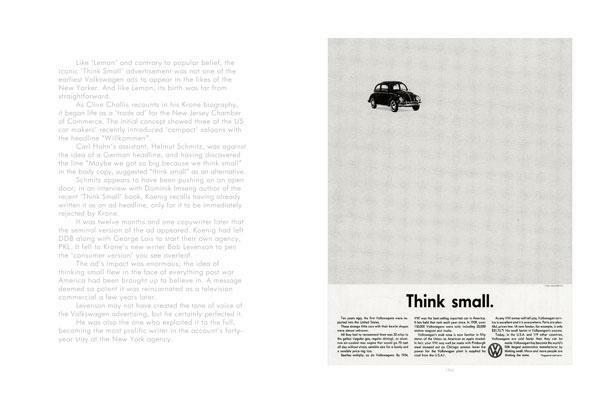 John O'Driscoll joined DDB as an art director in 1967 where, together with his writer Dave Brown, he created several of the British Volkswagen ads that appear in this book.